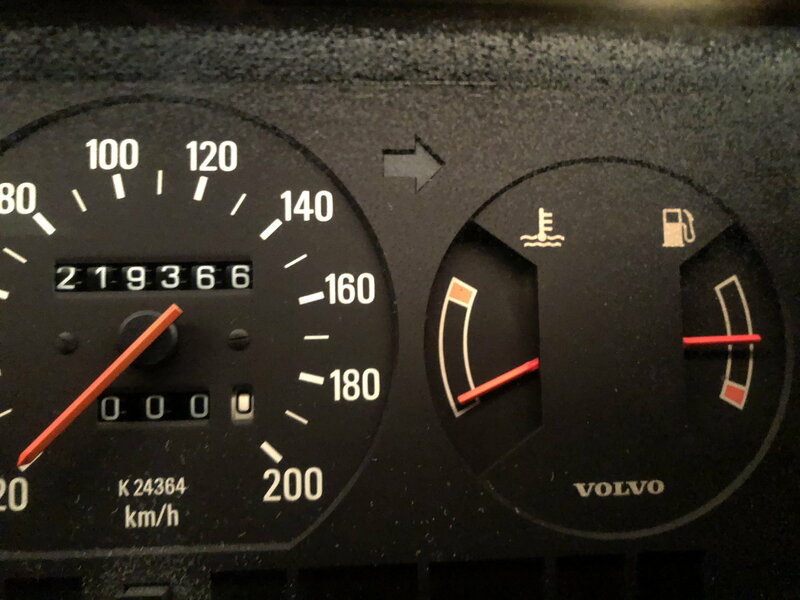 Just bought a 93 240. Its a good little thing, but I’m still figuring out it’s issues. Ive noticed the water temp gauge barely moves off the lowest position. See pic attached. I saw the previous owner replaced the radiator. In the boot there was also some chemi-weld. Im concerned the radiator replacement was a quick and easy fix for a bigger issue and perhaps the chemi-weld is a safety measure in case it happens again. 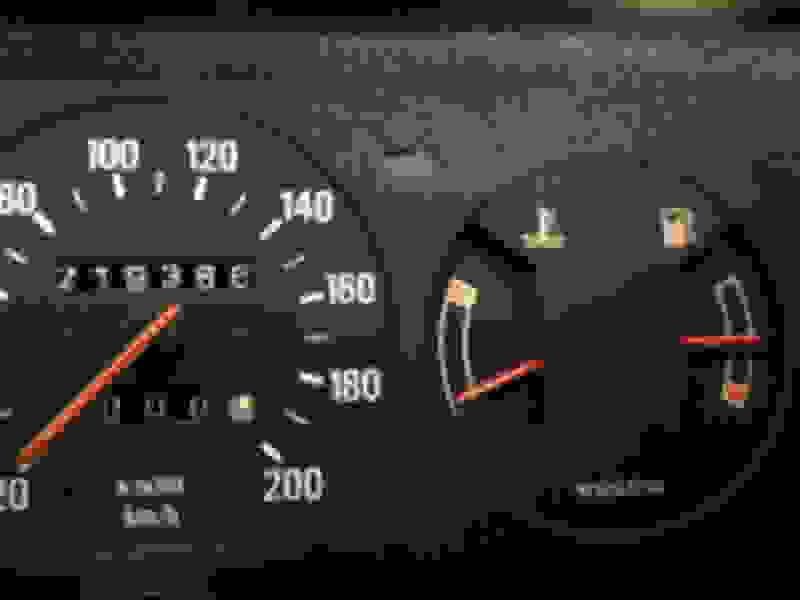 My question is - how can I check the water gauge on the gauge cluster is representing what’s going on in the engine? i live in Australia so ambient temperatures can climb pretty high so this is a concern driving a car designed for European conditions. Anyone have any guides of how to check? This is where the gauge sits - irrelevant of highway driving or bumper to bumper city in the summer. Actually it sounds to me from your symptoms that your thermostat is stuck wide open or missing rather than the faker board. if it eventually got up to temp - I would suspect the same. But because it never moves - I think it’s not reading temperature. When the thermostat is stuck open, it will not go up very much at all. When mine was stuck open, it wouldn't move past what yours is reading in the picture. When it was below freezing out, I could barely get it off the lower line. The heater is warm.. not hot - but warm. I have noticed the temperature of the air rising slightly - but not much. May order a new thermostat none the less - no harm in replacing. that definitely sounds like a stuck open thermostat, so your engine is never getting up to proper operating temperature. your gas mileage is suffering due to this, fixing it should improve the economy and performance. and, of course if after removing it isn't obvious, the OP could test the existing t-stat in a pan of boiling water to see if it is actually working properly .. or not..